Victor Harbor is located 80 kms south of Adelaide on the Fleurieu Peninsula, just an hours drive from the Adelaide CBD. Victor Harbor is South Australia's favourite holiday destination. The Hotel Victor is located in the heart of Victor Harbor in a unique location opposite the beachfront on the esplanade overlooking Encounter Bay, with Granite Island, Warland Reserve, the Causeway Horse Tram and the Visitor Information Centre all on our doorstep. 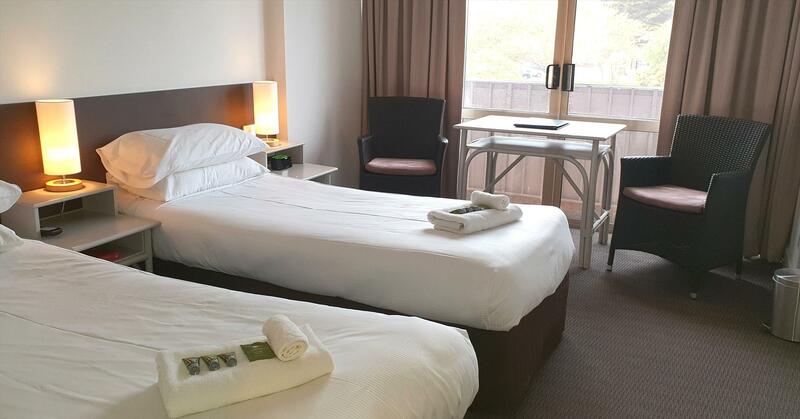 The Hotel Victor offers 31 quality rooms with ensuite facilities. 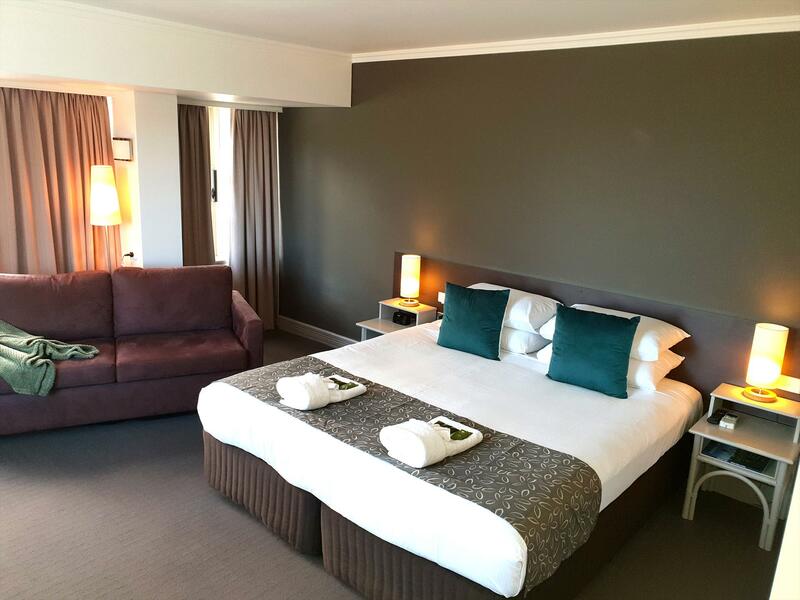 All rooms offer a secure and comfortable environment for business or pleasure travel. Each room offers king or two single beds, air conditioning, television & radio, tea & coffee making facilities and room service is available. The hotel provides a lift fo convenient access to first floor rooms. KING BED OR TWO SINGLE BEDS. MAXIMUM OF TWO PEOPLE PER ROOM. A COOKED BREAKFAST WITH JUICE AND TEA/COFFEE INCLUDED. KING BED OR TWO SINGLE BEDS. MAXIMUM OF TWO PEOPLE. A COOKED BREAKFAST WITH JUICE & TEA/COFFEE FOR TWO PEOPLE INCLUDED. KING BED & SOFA BED. MAXIMUM OF TWO PEOPLE. OFFERS VIEWS ACROSS WARLAND RESERVE TO GRANITE RESERVE AND ALSO AN OUTLOOK TO ENCOUNTER BAY. TWO ROOMS WITH INTERCONNECTING DOOR OFFERING KING BED AND TWO SINGLE BEDS OR ANOTHER KING BED. EACH ROOM OFFERS ITS OWN FACILITIES. 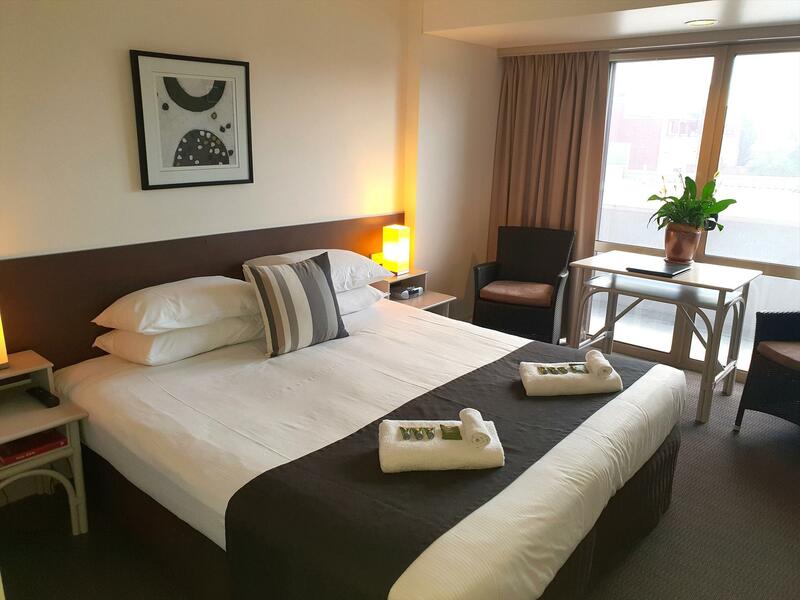 TWO INTERCONNECTING ROOMS OFFERING A KING BED IN ONE ROOM AND A KING OR TWO SINGLES BEDS IN THE ADJOINING ROOM. EACH ROOM OFFERS ITS OWN SELF CONTAINED FACILITIES. KING OR TWO SINGLE BEDS. MAXIMUM TWO PEOPLE PER ROOM. rOOM OFFERS VIEW ACROSS WARLAND RESERVE TO GRANITE ISLAND. 2 SINGLE BEDS. MAXIMUM OF TWO PEOPLE. OFFERS VIEW ACROSS WARLAND RESERVE TO GRANITE ISLAND. CANCELLATION POLICY Cancellations or changes to bookings must be made at least 48 hours prior to check in date or you will be charged the full amount of the booking. A VALID CREDIT CARD MUST BE PRODUCED WHEN BOOKING INTO THE HOTEL. IN ADDITION TO THE ABOVE ALL CANCELLATIONS WILL CHARGED A $30.00 ADMINISTRATION FEE. CANCELLATION POLICY FOR HIGH SEASON & LONG WEEKENDS: 25th DECEMBER to 10th JANUARY AND ALL SOUTH AUSTRALIAN PUBLIC HOLIDAYS AND LONG WEEKENDS. Cancellations or changes to bookings made less than 15 days prior to date of arrival will be charged the full amount of the booking. A VALID CREDIT CARD MUST BE PRODUCED WHEN BOOKING INTO THE HOTEL. IN ADDITION TO THE ABOVE ALL CANCELLATIONS WILL CHARGED A $30.00 ADMINISTRATION FEE.